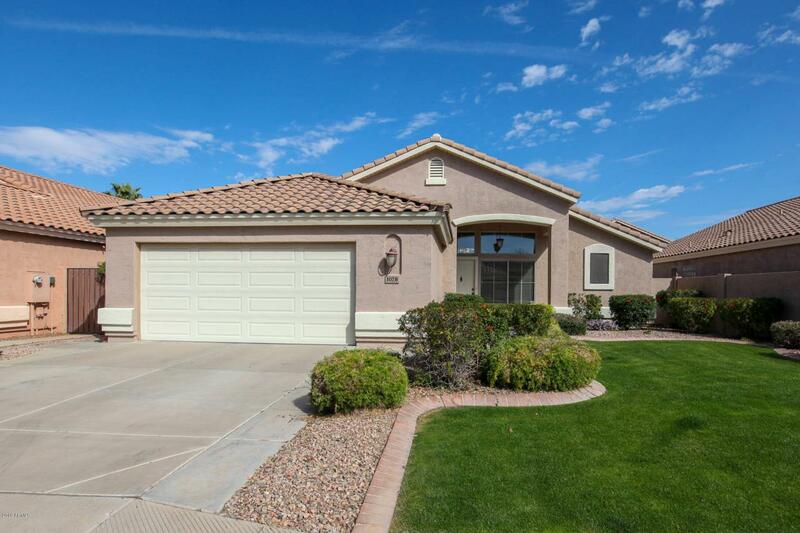 Bright, Open 3 bedroom, 2 bath Split floor plan in desirable Gilbert location. 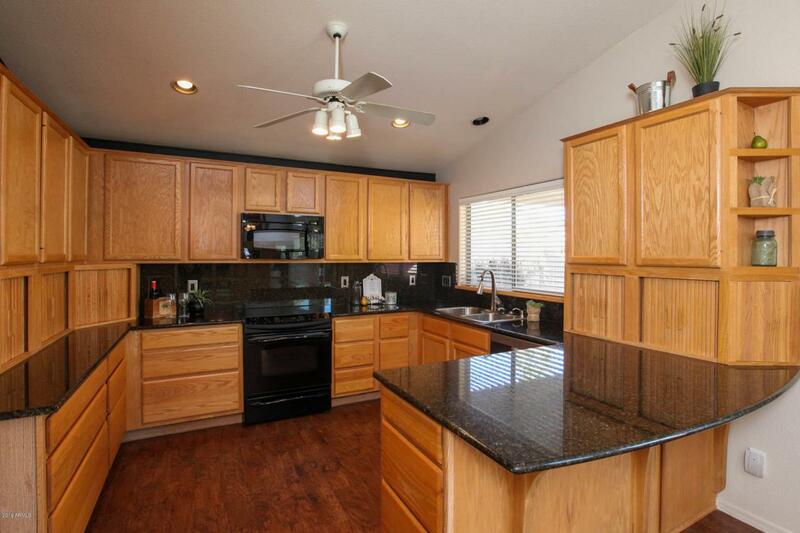 New A/C 2014.Beautiful Wood flooring, upgraded Carpet and Vaulted Ceilings. Spacious Kitchen features Granite Counters/Back Splash, Breakfast Bar, Glass Cook top, Conventional/Convection Oven, Kitchenaid Dishwasher and Walk-in Pantry. Master features a Large Walk-in Closet w built in shelving. Double Sinks w separate Shower/Tub in master bath. 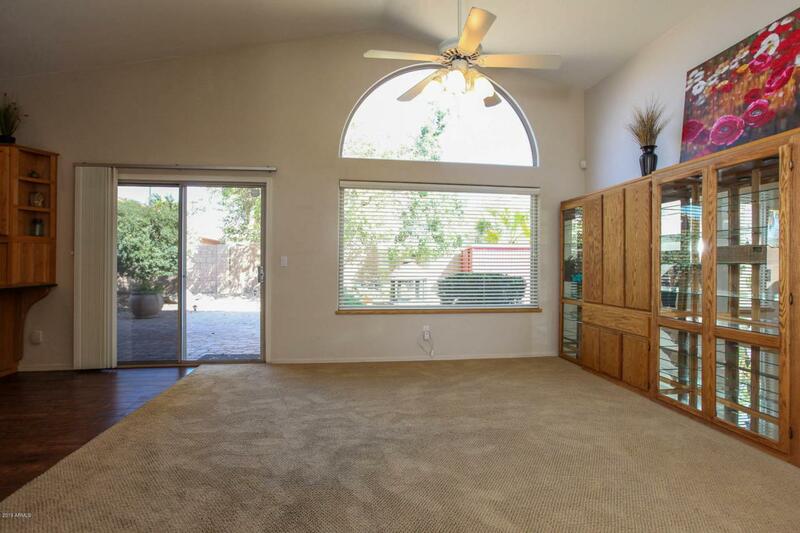 Several Energy saving items-Dual Pane Windows, Sun Screens,Ceiling fans thru out, Enjoy Significant Savings w Solar System for Electric & Hot water. Private Pool size Back Yard has Mature trees, Grass, large covered Patio w Pavers, Shed,N/S exposure. 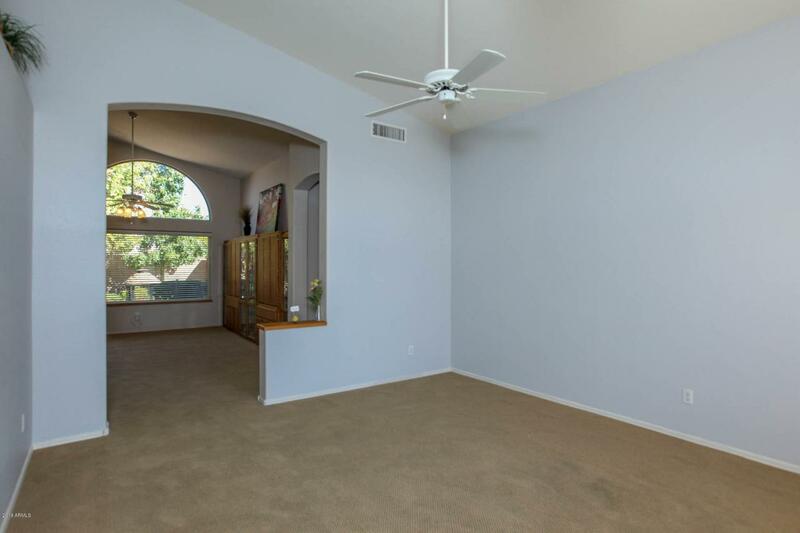 Close to Schools, Shopping and just a couple of miles from Downtown Gilbert Restaurants,US 60 & 202 freeway! Move in ready!